ANALYSIS: Report Watch summarises the main findings of reports that impact on policing and includes responses from the main stakeholders as well as media reaction. 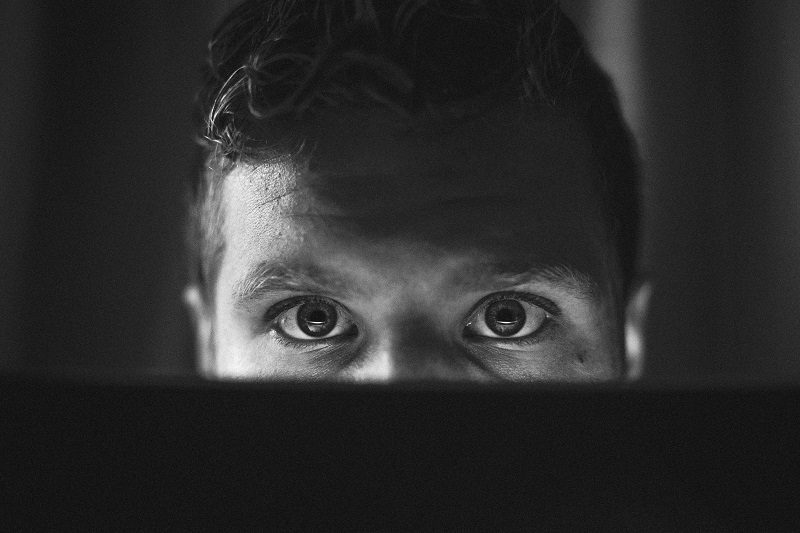 Here we take a look at the NCA's The Cyber Threat to UK Business 2017-2018 which details significant and emerging threats to cyber-security. INSIGHT: Last week was National Autism Awareness Week during which the National Police Autism Association (NPAA) published a number of powerful blogs dispelling some myths around autism and raising awareness. The blogs reveal how one force has changed its approach to detainees with autism, but also how officers who have been diagnosed with autism manage their lives and their jobs. INSIGHT: Recruitment from under-represented communities is improving, but once in officers often struggle to progress through the ranks. A new, specially-devised coaching scheme has been launched by the Superintendents' Association in partnership with the College of Policing to encourage and support officers in reaching their full potential. ANALYSIS: Report Watch summarises the main findings of reports that impact on policing and includes responses from the main stakeholders as well as media reaction. 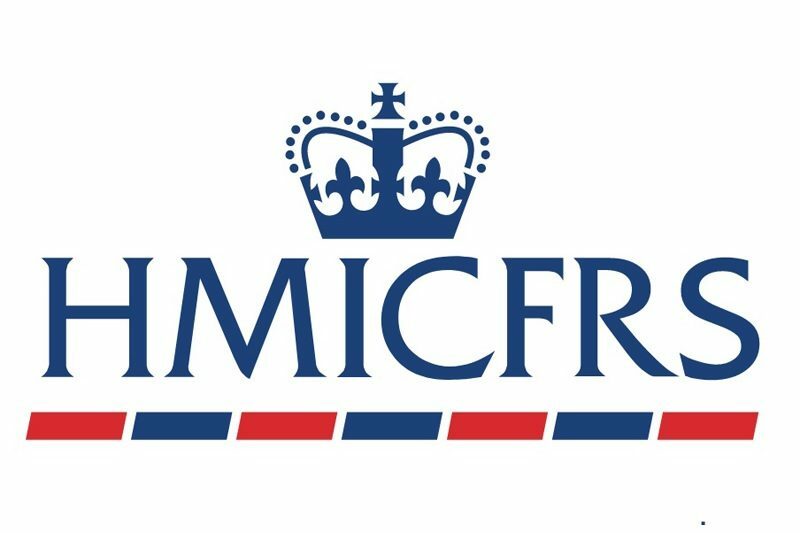 Here we take a look at HMICFRS Peel Effectiveness 2017 which gives a national overview of effectiveness in the police service. OPINION: Child sexual exploitation was the focus of the Home Affairs Committee’s ongoing Policing for the Future Inquiry this month. As the police continue to battle growing numbers of reports, both current and non-recent cases, frustrated senior police leaders tell MPs much of the online child sexual exploitation is preventable. INTERVIEW: Dr Louise Newson, also known as the Menopause Doctor, has worked with West Midlands Police to produce a booklet about the menopause. 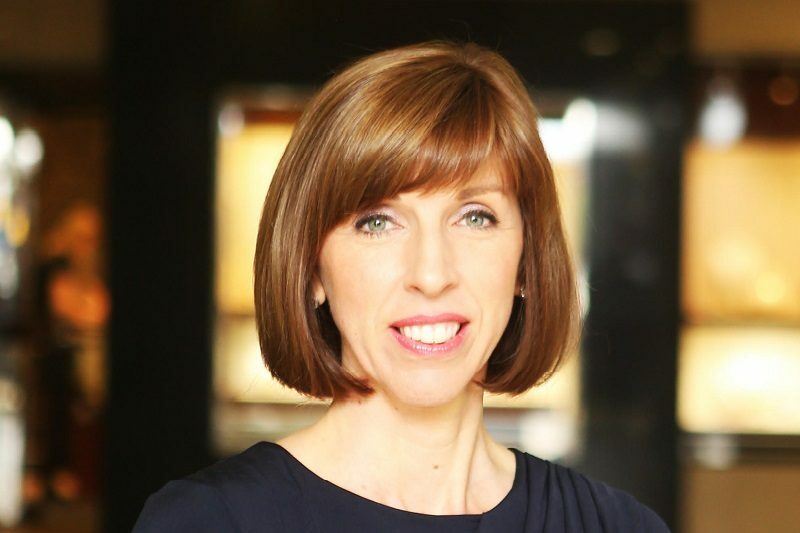 She tells Policing Insight why it is so important for organisations like the police to understand the impact of the menopause on their workforce. 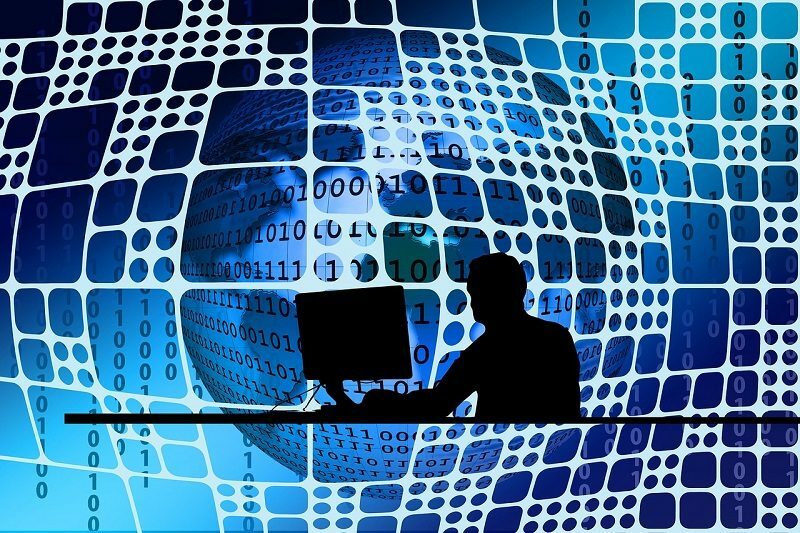 ANALYSIS: The Police ICT Company has announced its latest collaboration with Chorus Intelligence which they believe has the potential to save thousands of hours across UK policing. 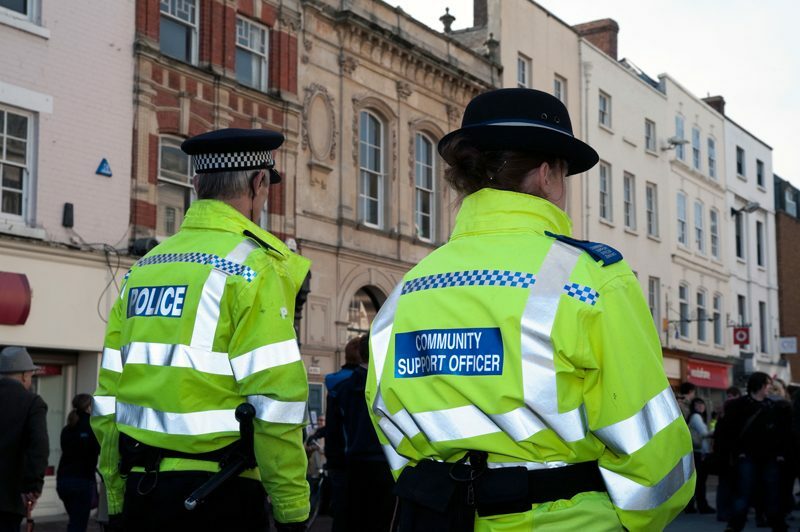 Northamptonshire Police has already successfully trialled the software and is now looking to extend its use. Tina Orr-Munro reports. ANALYSIS: Report Watch summarises the main findings of reports that impact on policing and includes responses from the main stakeholders as well as media reaction. 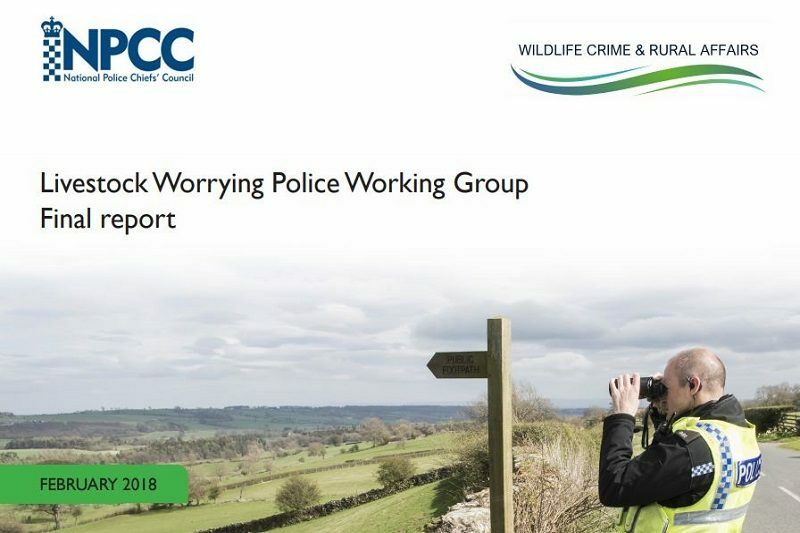 Here we take a look at the NPCC's Livestock Worrying Police Working Group Final Report which has analysed four years of data to determine the extent of livestock worrying and the criminal justice response. INTERVIEW: HMICFRS recently highlighted Gwent Police for its innovative approach to police training when it became the first force to use virtual reality technology for routine officer training. 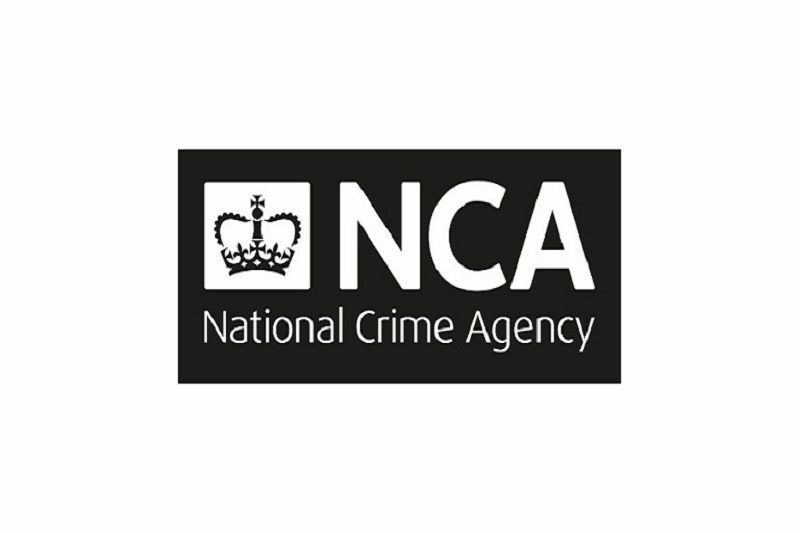 Mick Keyte, Director at Detect Deter Defend Limited and Tim Luft Director of Virtual Reality Simulation Systems worked with Gwent Police to implement the technology. Mick Keyte explains its benefits. 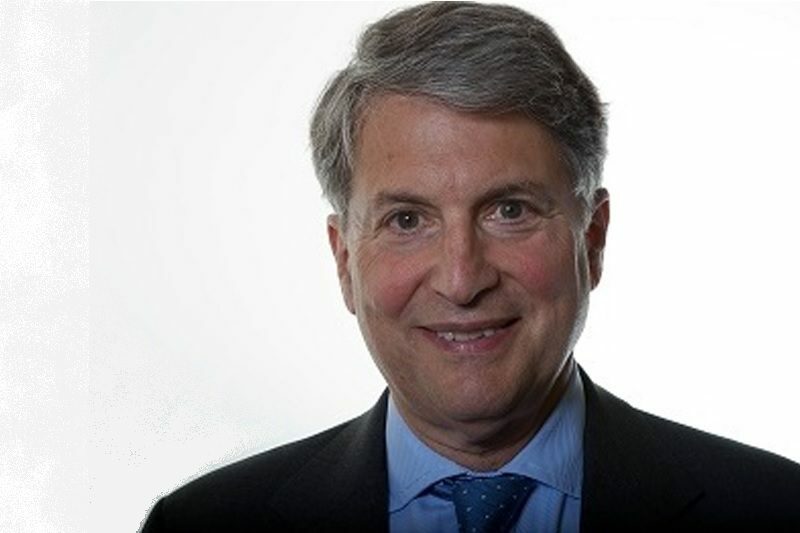 Exclusive interview: Lord Wasserman has been a government adviser on policing and criminal justice since 2011 and was the driving force behind the introduction of Police and Crime Commissioners (PCCs). He speaks exclusively to Policing Insight about how he sees the role of the PCCs and the importance of transparency and accountability. ANALYSIS: Report Watch summarises the main findings of reports that impact on policing and includes responses from the main stakeholders as well as media reaction. 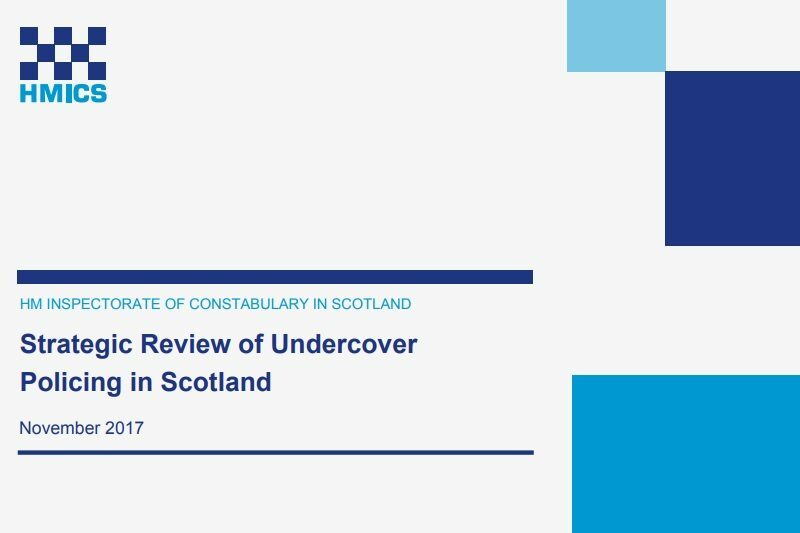 Here we take a look at HMICS' Strategic Review of Undercover Policing in Scotland which examines the scale and extent of the use of undercover officers in Scotland. 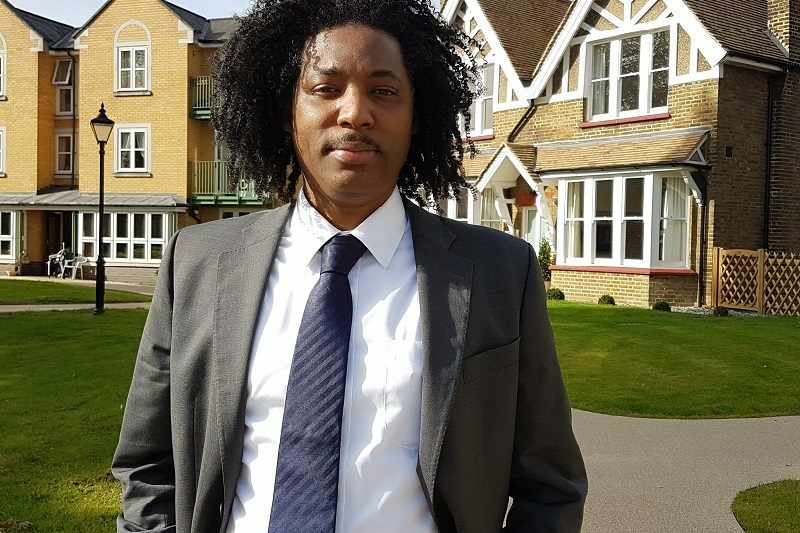 INTERVIEW: Sheldon Thomas is the founder of Gangsline, a training and consultancy company specialising in tackling gang culture, serious youth violence and child sexual exploitation. 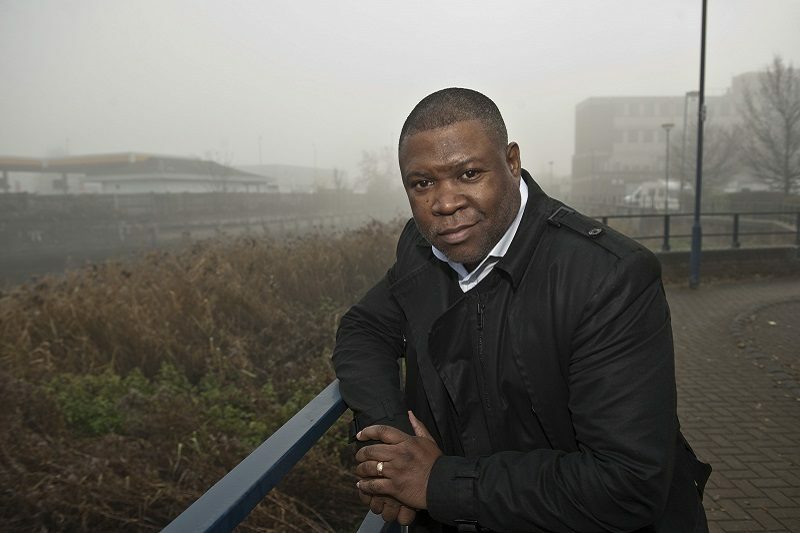 A former gang leader, Sheldon has spent 28 years helping to combat gang crime. He tells Policing Insight how his formative years, coupled with his recent experience, means he can offer policing and other agencies a unique approach to tackling gang violence. INSIGHT: The National FGM Centre was set up in 2015. 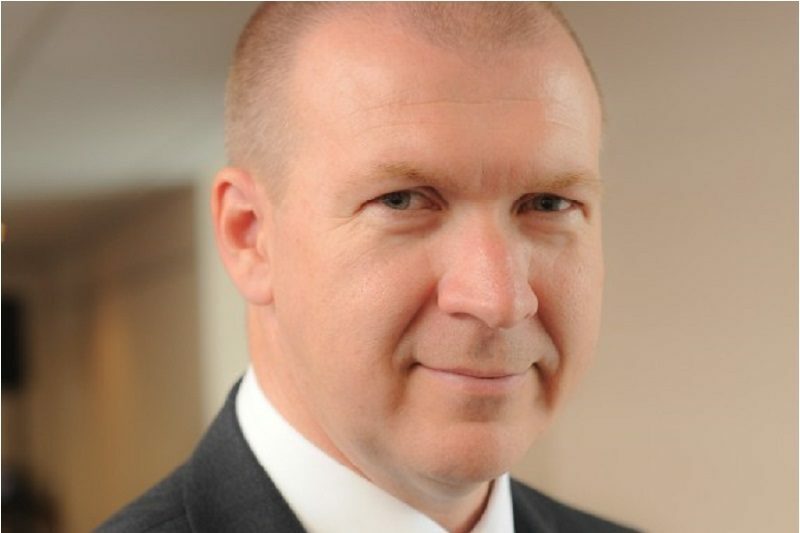 The centre's head Leethen Bartholomew tells Policing Insight what progress has been made and where the police fit into the centre's vision of ending FGM in the UK by 2030. 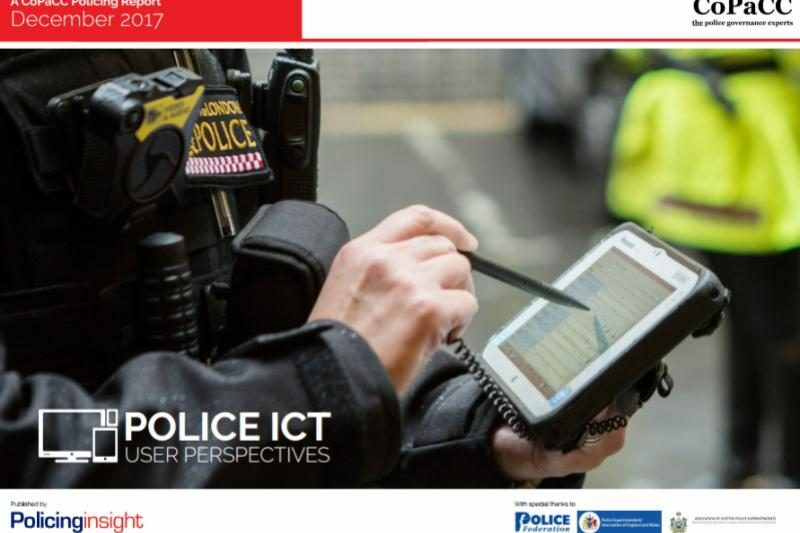 ANALYSIS: CoPaCC's Police ICT User Survey had its first public airing this month when CEO Bernard Rix presented its findings to a conference of police ICT suppliers. But what can the service and suppliers learn from the results of the survey? ANALYSIS: Report Watch summarises the main findings of reports that impact on policing and includes responses from the main stakeholders as well as media reaction. Here we take a look at HMICFRS Peel Leadership 2017 which gives a national overview of leadership in the police service. 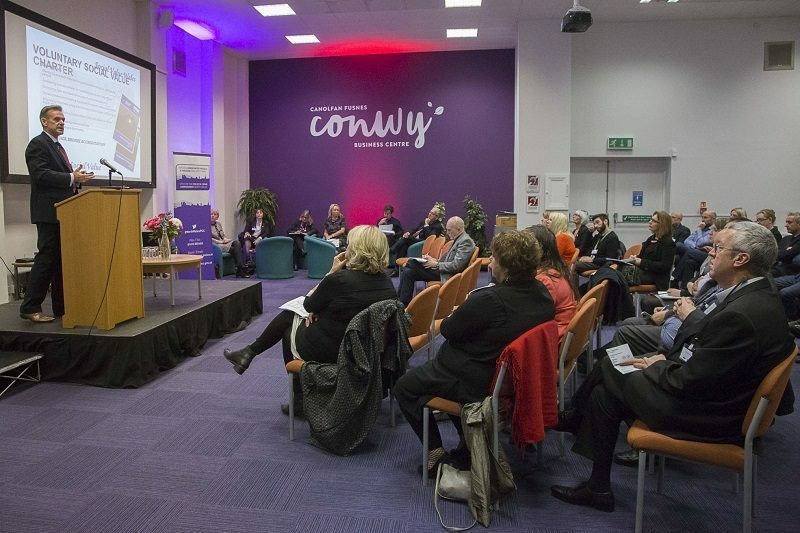 Interview: North Wales Police and Crime Commissioner Arfon Jones launched his Social Value Policy in November 2017. The aim of the policy is to procure consumables in a way that significantly boosts the local economy and strengthens local communities. Stuart Davies, director of Sustainable Supply Chains Ltd who devised the policy, explains to Tina Orr-Munro how it works.